Design Often Looks to Nature For Inspiration. The colors, patterns, and natural landscapes of our world are too beautiful to ignore, which is why design often mimics or plays off of these elements. Packaging design can often take inspiration from nature whether it involves the colors, the photographs of picturesque places, or patterns often found in nature. Great photography can translate into beautiful packaging with the advanced printing capabilities that Morgan Chaney can provide. Full-color vibrant photography can be printed onto custom packaging products like bags, boxes, labels, and more. Many businesses who operate in scenic environments or who use nature as a part of their brand image can benefit from photographic packaging. Printing photographic images onto packaging requires careful design planning and high-quality printing. 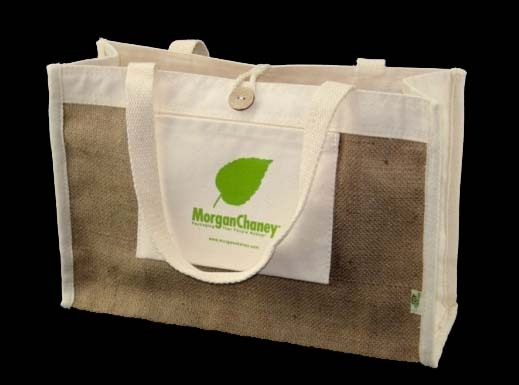 Morgan Chaney’s consultants and graphic artists have ample experience with photographic packaging and can help businesses make their vision a reality. Photographic packaging can be very powerful to help bring your customers lasting memories and experiences with your brand. 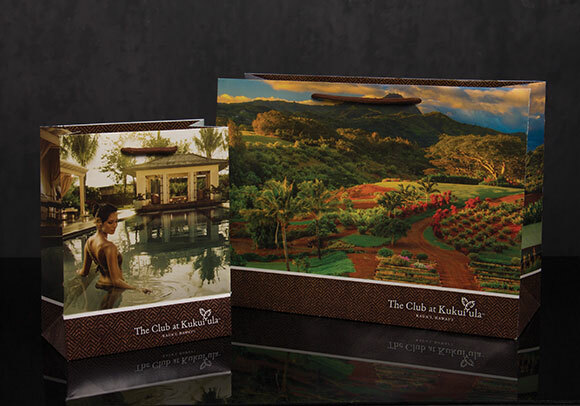 Many resorts use photographic printed packaging because customers love the reminder of their beautiful experiences. Photographs can also bring nostalgia and positive feelings to customers when it comes to certain products and brands. 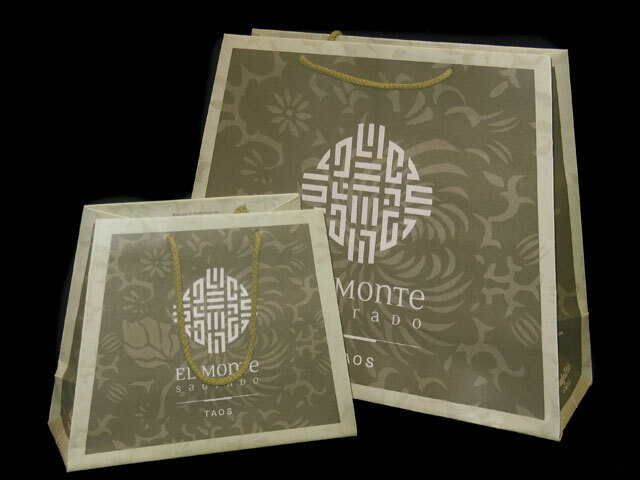 Printing photographic designs onto packaging is one of the most realistic and beautiful ways to emulate nature. Beautiful colors and color combinations can be found everywhere in our natural environment. Many designs use nature for color inspirations such as the colors of a green forest or colorful wildflowers. Also colors like sky blue, ocean blue-green, green grass, and beautiful purple flowers are inspired by nature. The most beautiful colors and color combinations can be seen in nature so using them for inspiration for packaging is a clear choice. Color can reflect many things about a company including their overall style, relationship with the environment, and their brand attitude. Also research shows that color choice in packaging is very important in consumer opinions about products and brands. 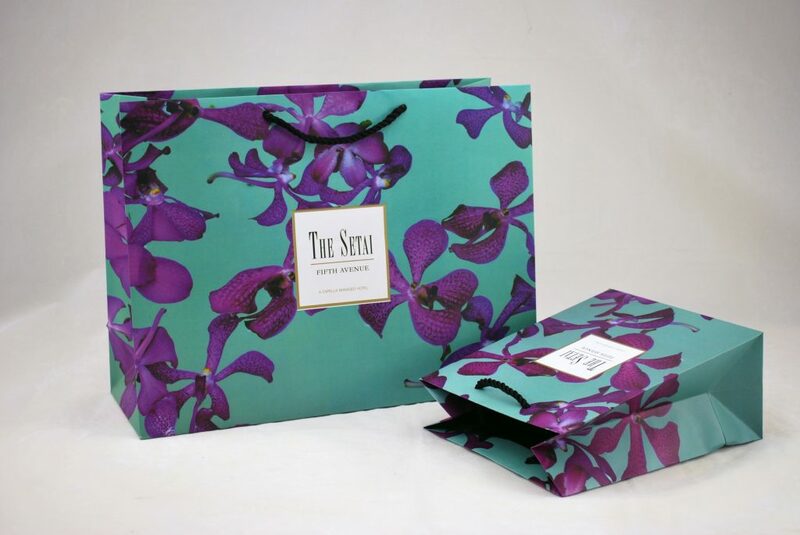 When designing your custom packaging, think about natural color combinations that have a powerful influence on mood in order to make the biggest impact on your customers. You can also highlight your company’s connection to the environment using colors inspired by nature. Patterns found in nature are also the inspiration for a lot of graphic designs and packaging designs. Natural patterns can be found in plants, animals, and natural structures that can be used to inspire design for clothing, retailers, and interior design. Some designs like floral prints and animal prints are widely used and very popular. There are so many inspirational designs in nature that the opportunities are endless to create something unique. With advanced printing capabilities even the most intricate and colorful designs can be replicated close to their original look. Utilizing natural designs and patterns and personalizing them to your business and products is a great way to connect more deeply with consumers. Technology has made great strides in making packaging more eco-friendly and even inventing new natural materials to use in making packaging. Many packaging items are made from paper pulp which is easily recyclable, sturdy, and effective for many applications including food packaging. Many specialty packaging items can be made with bamboo, cotton, and even sugar cane fibers, that make effective packaging solutions that are eco-friendly. Many of the inks used to print custom packaging are natural and soy-based making them friendly to the environment. You would probably never think that the food we eat can be used to make packaging materials. Thanks to innovative technology and bio-design, many natural ‘food’ items are used to make eco-friendly packaging materials. Sugar cane can be used to make bio-plastic materials that can be effectively used in many types of packaging and are recyclable and compostable. Packaging material innovations are constantly being improved resulting in more eco-freindly packaging overall and a smaller carbon footprint. While it’s true that all materials are formed from nature, some materials provide better recycling and composting capabilities that can make a huge impact on the environment. However you take inspiration from nature, Morgan Chaney can help you translate your designs and ideas into beautiful and functional custom packaging. Contact us for more information on custom packaging and to connect with one of our helpful packaging consultants. We proudly offer all-inclusive services with packaging orders including consulting, design services, logistics, and order management.